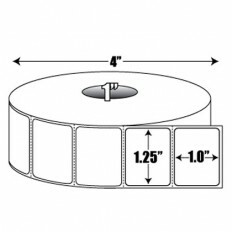 BLANCO manufactures direct thermal general purpose labels and rolls. 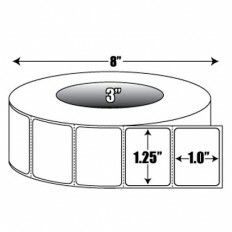 These high quality paper labels with a general purpose permanent adhesive are designed to fit most direct printers including, (but not limited to) Zebra, Sato, Datamax and Intermec. 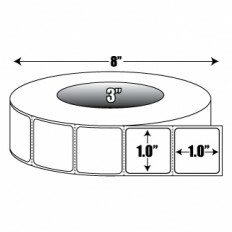 These direct thermal general purpose labels are ideal for printing variable data such as barcodes, shipping labels, and production identification. 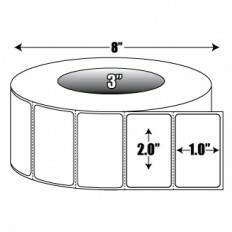 Our direct thermal labels are furnished on rolls or fanfolded and are perforated between each general purpose label. 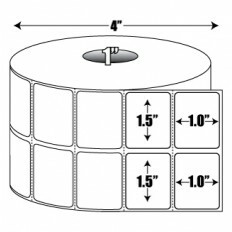 Roll labels have a 3″ core and an 8″ overall diameter. 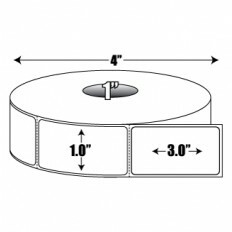 Most sizes are also available with a 1" core and a 4" overall diameter. 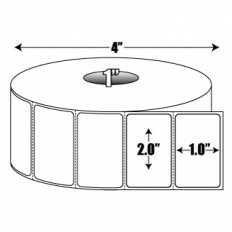 BLANCO's Direct thermal labels are wound out. 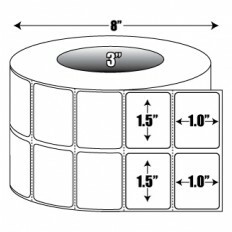 Please call us at 888-325-2626 if your printer requires them to be wound in, if you prefer a non-perforated label, or require a different core size/overall diameter. We also offer direct thermal labels in a cold temperature and waterproof version. 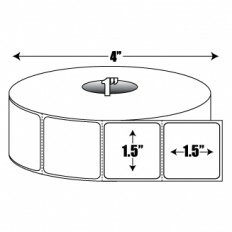 No printer ribbon is required with these general purpose direct thermal labels.